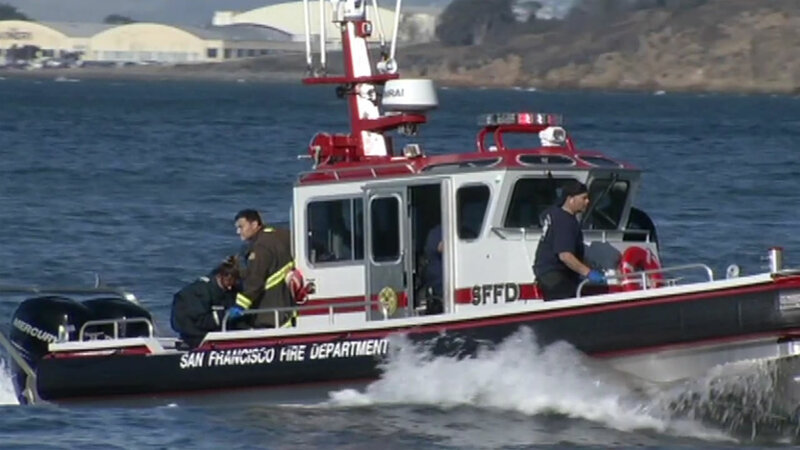 SAN FRANCISCO (KGO) -- San Francisco police are investigating after a boater spotted a body floating between Angel Island and Treasure Island Sunday afternoon. Firefighters took the man's body back to the Fireboat Station along the Embarcadero. The medical examiner is working to identify the man and will figure out how he died.